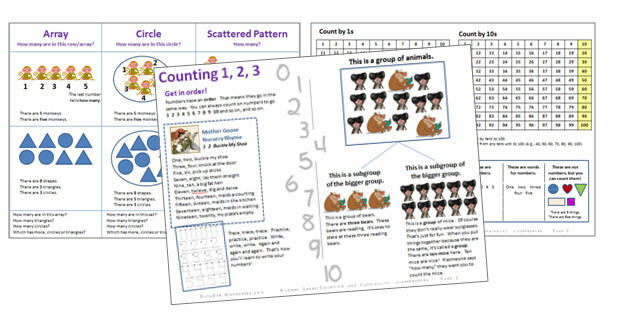 This is another sort that I designed when I put together the Content Card for Counting (Kindergarten Level). 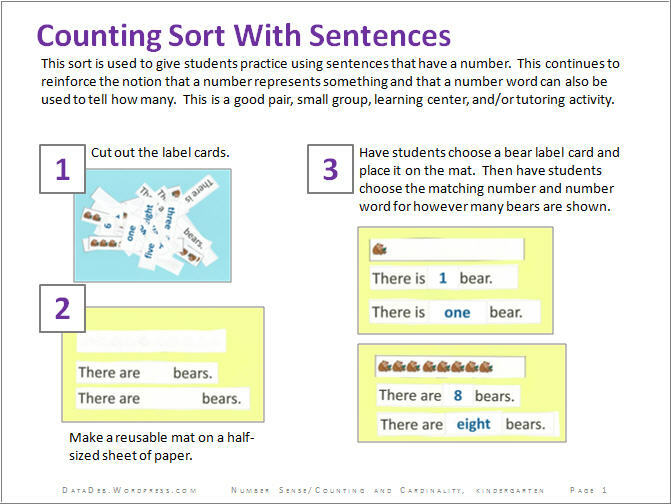 In this activity, students practice using sentences that have a number. DOWNLOAD THIS ACTIVITY and your students will soon be making sentences. Corresponding Content Card – Counting 1, 2, 3. 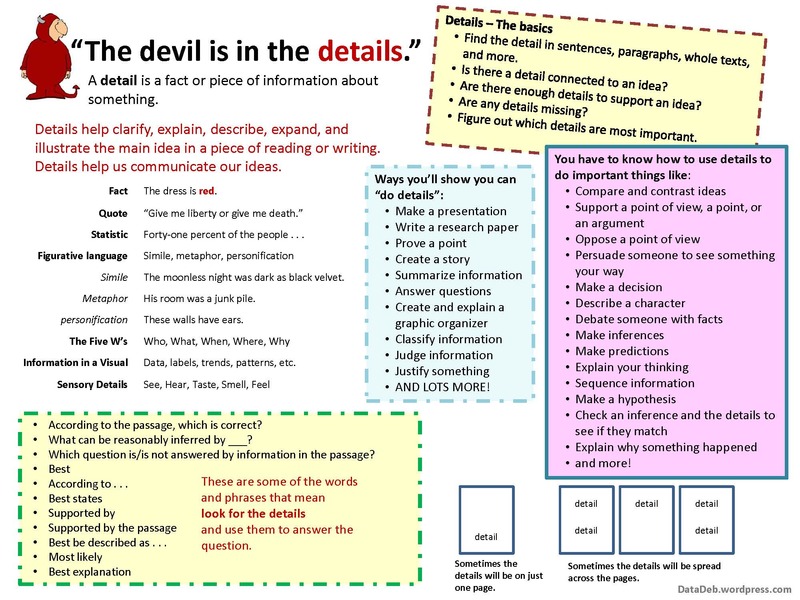 There’s a lot of information related to the use of word walls – it’s one of those topics where you can never have enough ideas. I’ve included some of my own in an eight page downloadable handout. Check it out to see if there’s a new idea or two for you to use. In this piece, I focus on word walls for MATHEMATICS. 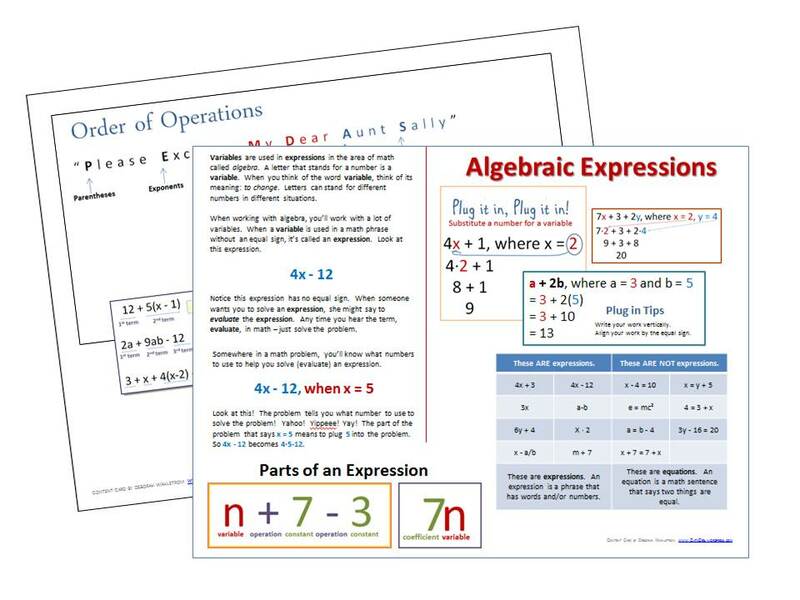 This is a Math Operations Chart you may want to use to help students learn key vocabulary related to basic math operations. 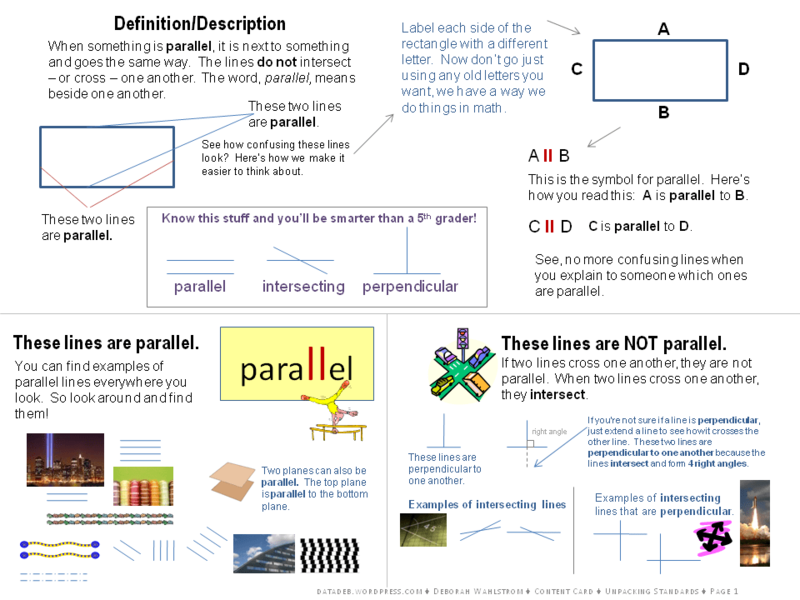 I also designed a brief teacher’s sheet with notes to go along with this. The teacher’s sheet has questions you can use with students to help them learn to read and use the chart.